Unleash The Geekiness: @TylerTouchDownC and @Lexaeusnoil1 chat all about 80s and 90s Pop-Culture, VideoGames, Wrestling, Cosplay, Nerdom and more. 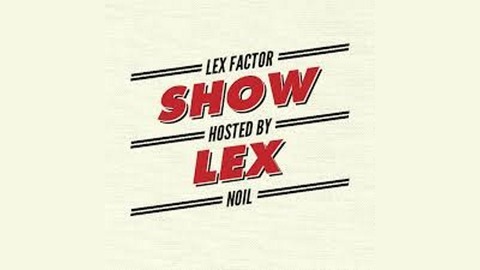 On this new installment of The Lex Factor Show, Lex is joined by one of the creators of The Points Of Interest Podcast Network, Josh Hawkez! Come listen as they talk about what they thought about the Royal Rumbel 2018. 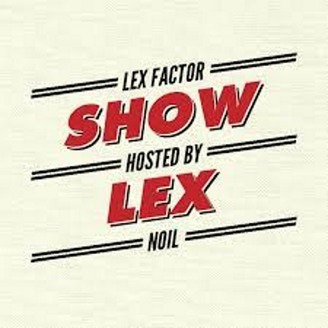 The Lex Factor: Goodbye 2017, Hello 2018!